No one gets married planning to get divorced. However, whether due to poor communication, financial struggles, infidelity, differing personalities, abuse, etc. 10.7% of Texans (10.9% nationally) get divorced, according to the 2013-2017 Community Survey performed by the U.S. Census Bureau. Even the most peaceful and mutual marriage dissolutions can evoke stress, as partners try to separate their belongings and life together; it is quite common that as partners begin the separation process that one or both of the spouses will leave their shared home causing confusion about what do with their belongings. The use of self-storage can be very beneficial for those going through divorce; having a safe space to store your items during the transition of a divorce can appease some of the stress of the process. Below are “5 Ways Self Storage Can Help Texans Going through a Divorce”. It is very common for one or both partners to downsize his/her residence in the event of a divorce. After all, one person generally brings in less income and needs less space. Downsizing often means getting rid of some stuff or not having the space to store things you don’t use frequently, like seasonal attire, sports equipment, collections, etc. Self-storage can be helpful in the event of needing to downsize. Self-storage gives you a place to store items that cannot otherwise fit in your new smaller residence, but you would still like to keep, items that you would like to sell, but just don’t have the time to sell right away, and/or items that are seasonal in nature. Moving during a divorce can be unsettling. Moving to a temporary (usually smaller) residence can have you feeling stuck about what to do with your belongings. You might not need or want all or your furniture or belongings in your temporary residence. Self-storage is a safe place to temporarily hold your belongings as you go through the divorce process and get more settled. Self-storage can also help keep your items safe in the event of a not-so-peaceful divorce. If you have items that are unmistakably yours (had before the marriage, was a gift, etc.) and are afraid of them getting damaged or stolen, self-storage is a safe and anonymous way to store those belongings, as they are generally under surveillance and located behind gates. Self-storage provides a place to store your items, which can help minimize the number of times you need to return to your old residence (and see your spouse) to retrieve or access belongings during the divorce process. As you transition between residences during a divorce, self-storage provides you with the opportunity to store your belongings as you move from temporary residence to temporary residence before you get settled into a more permanent residence, instead of moving those items with you from place to place. Self-storage can save you from moving your items several times before you get more settled…no more taking your TV with you to your best friends or uncle’s house. It is quite possible that you don’t want any of the items allotted to you in the divorce, but you don’t want to give them to the other spouse or throw them out. Self-storage can provide you a place to store those belongings until you figure out what you want to with them (sell them, give them away, etc. ), thus providing you with the opportunity to start fresh without bringing your old stuff into your new life. 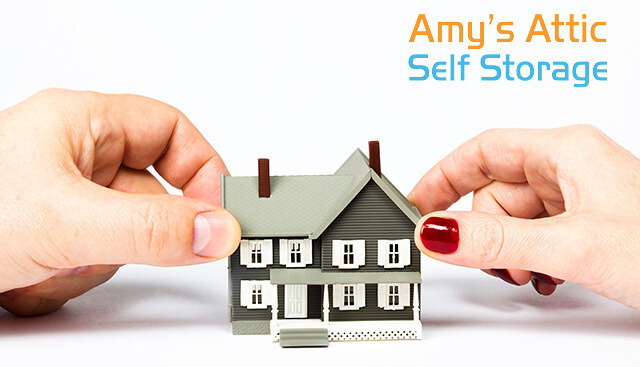 Amy’s Attic Self Storage with seven locations in Central Texas can help you store your belongings (including RV, boat, and vehicle) during the transition of a divorce. The friendly and knowledgeable staff can help you with selecting the storage unit (size, security, climate-controlled) that is right for your needs. Amy’s Attic facilities are clean, well-lit, conveniently located, electronic keypad gate locked, and have 24-hour surveillance ensuring your items are safe. 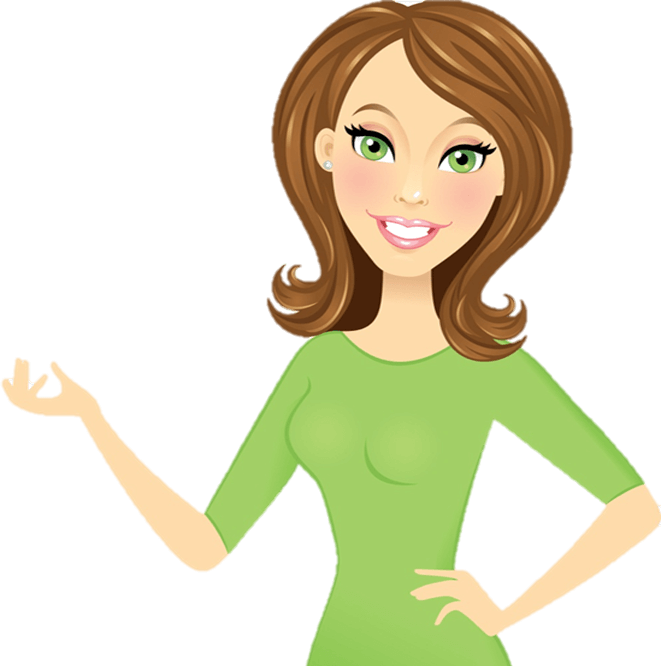 Amy’s Attic also offers month-to-month leasing, several payment options (phone, auto, online), free move-in truck, military discounts, insurance plan, and 24/7 gate access (at most locations) features for your convenience. Don’t hesitate to contact and Amy’s Attic location near you for more information!